These stencils for high volume assembly printing on printed circuit broads and applies to all kinds of pritner. 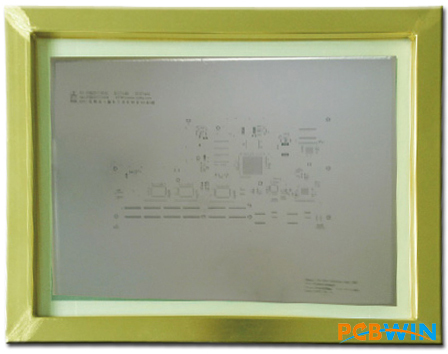 • Produced by the latest laser stencil cutting machine from LPKF of German, the hole positon of stencil is accurate, and the hole shape has high accuracy. • Take the high-end fiber laser source , making the cut face more smooth, and it is processed by the using of special polishing. • The mouth is inverted cone, very convenient for the fast printing.